Do you love comfort food? The kind that your Mom or Grandma made when you were a kid. I love to cook with wholesome organic ingredients. The food just tastes so much better when you use organic. Don't believe me? Try it! 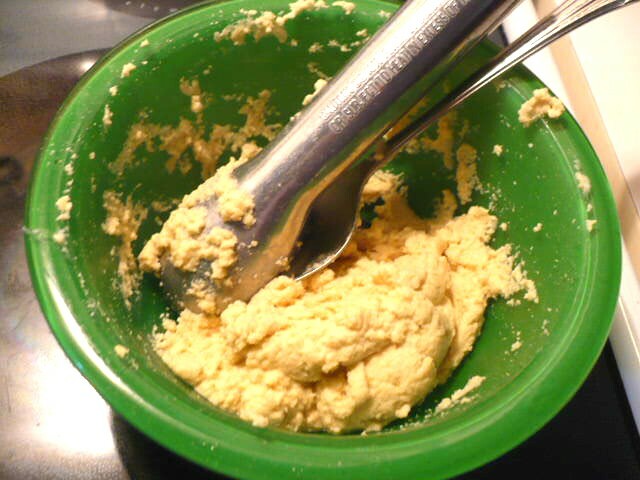 Step 1: In the mixing bowl beat the eggs. Add the other ingredients one at a time. You want a sticky batter, not runny. Step 2: I prefer to cook mine in the crock pot to bring out that extra yummy flavor. Add a little garlic powder and salt and a little extra virgin olive oil on top. Fill the crock pot half way with purified water. Set on high for 4 hours. Add your favorite vegetables the last hour. 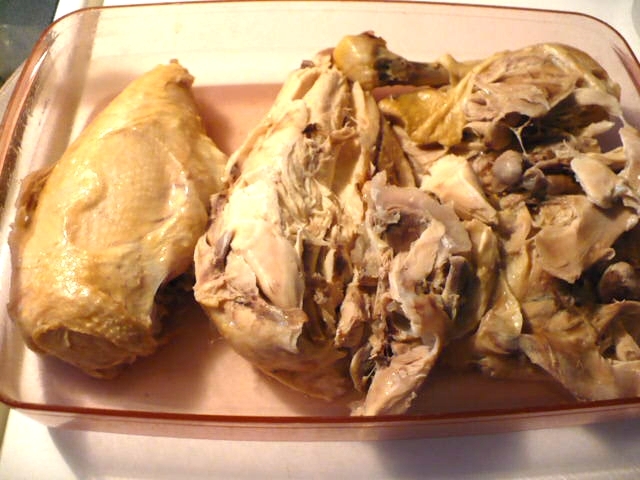 Step 3: To cook the dumplings you will need the chicken broth from the cooked chicken in the crock pot. Take out the chicken and vegetables. Skim off any extra fat floating on top of the broth. Step 4: Transfer the broth to a medium stock pot and bring to a boil. 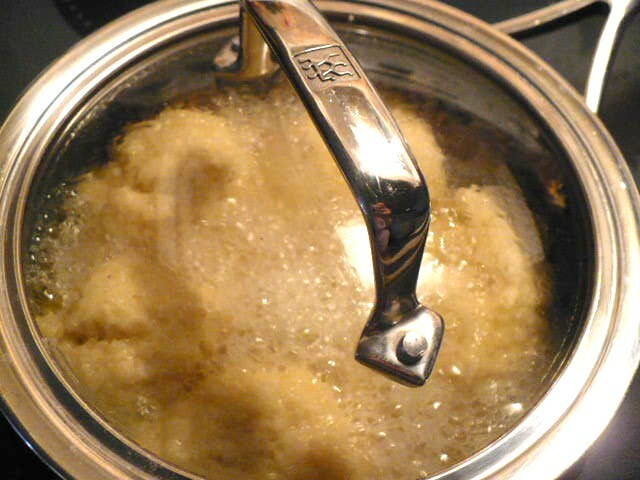 Step 5: Drop your batter into the boiling broth and put the lid on. Cook for 12 minutes. Move the pot around to make the dumplings turn over in the hot broth. Remove from broth and serve with your cooked chicken and vegetables in a deep bowl. Add the gravy from the pot over the top. Enjoy! 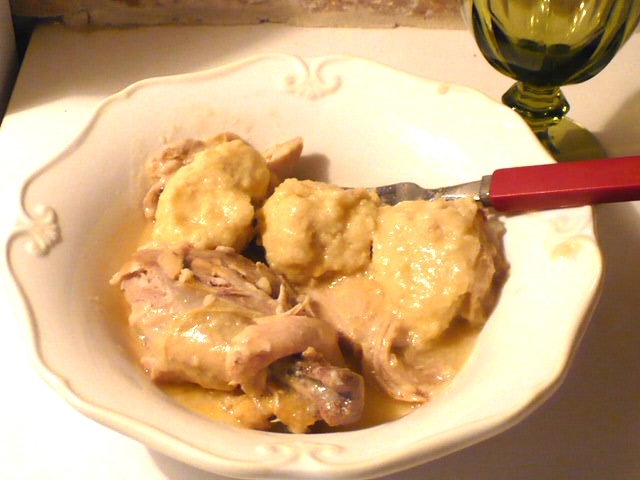 My family says this is the best chicken and dumpling recipe they have ever tasted. Getting my husband to eat his vegetables is worse than trying to get a kid to. Now, the problem is solved. 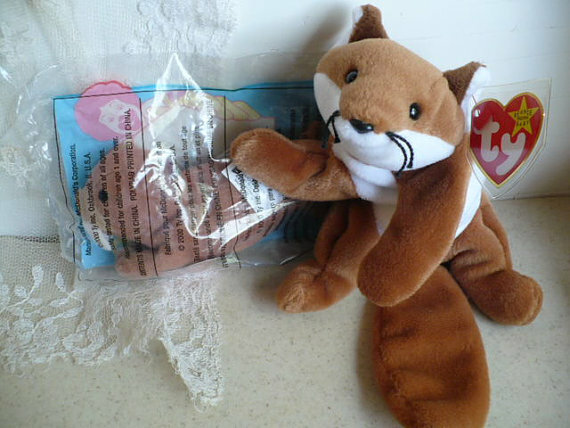 He asks me to make this for him now.